A classic mule silhouette with a 4 inch heel. 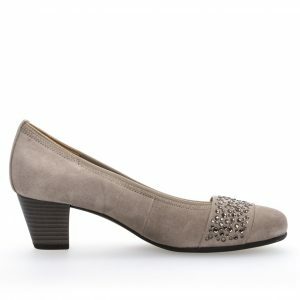 This is a versatile style that sits atop a block heel for effortless edge. 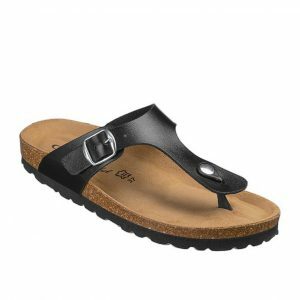 Large size Mule sandals for ladies size 9, size 10, size 11 and 12 (UK), in 43, 44, 45, 46 (Euro) and in sizes 11, 12, 13, 14 (US). Fashionable, Elegant and Beautiful ladies footwear for larger size feet.